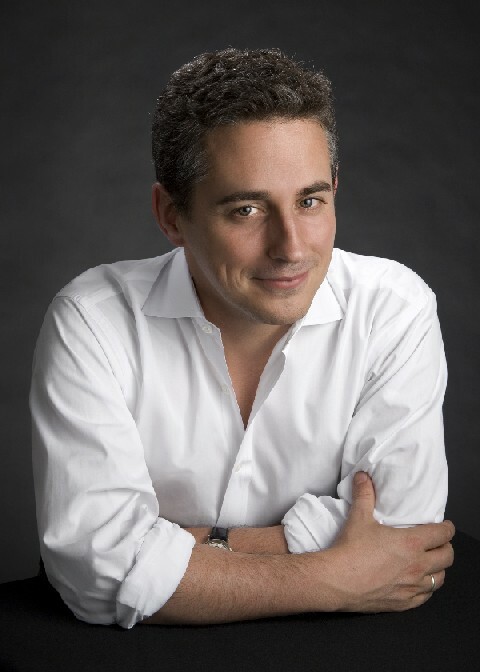 Born in Wiltshire in 1970, Alex George was educated in France and at Radley College before studying law at Brasenose College, Oxford. He qualified as a solicitor and worked as a corporate lawyer in London and Paris for eight years before becoming a full-time writer in 2000. His acclaimed novel A Good American was published by Penguin US (Amy Einhorn Books) and Penguin UK (Fig Tree). 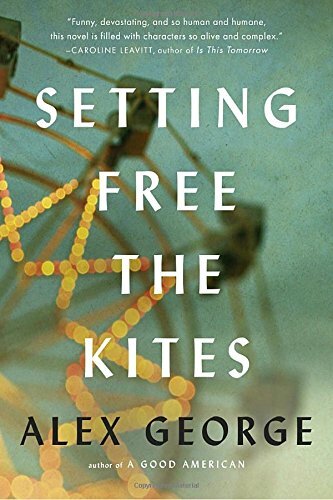 His most recent work is Setting Free the Kites, published in spring 2017. He lives in Missouri.